A homeware and clothing vintage fair will come to Lyon from the 9th to 10th March 2019. Vintage specialists from all over France will come to Double Mixte in Lyon to sell their clothes, homeware, and other vintage goods. Over the weekend, the venue will celebrate vintage fashion, from the 1920s until the 1980s. 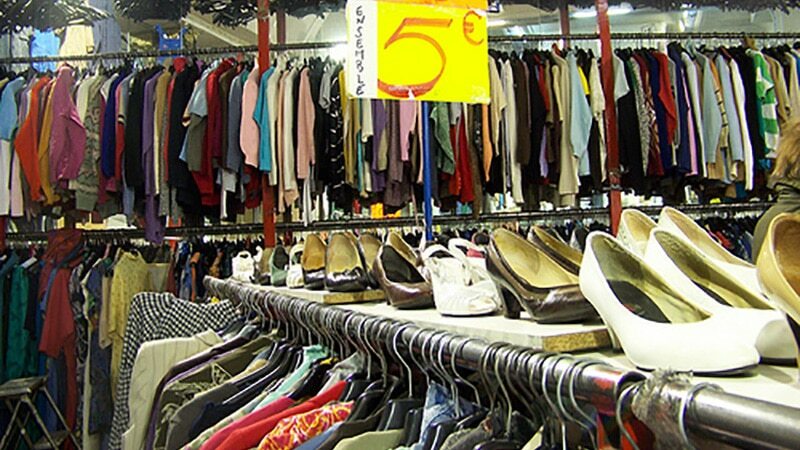 Lyon’s Vintage Fair will sell lots of vintage clothing. The vintage salon first came to the city in 2012, and has been a key event for vintage lover’s ever since. Vintage is ‘in’ – vintage furniture no longer makes your house look like your Great Aunt Greta’s sitting room, and vintage clothes aren’t just charity shop buys – they’re cool and youthful. So why not take advantage of the fair to change up your home decor or wardrobe? There will be 80 exhibitioners in the 220m2 venue, so there will undoubtedly be something for everyone. In previous years, there’s been a wide variety of products on offer: from cowboy boots, to leather jackets, to tartan, to sequinned dresses. There’s also always a wide array of brands- from Louis Vuitton to Adidas. As for furniture, in previous years, there has been larger pieces of furniture on offer such as chairs and tables, as well as smaller articles such as lamps. Tickets cost 5€ and can be bought online. 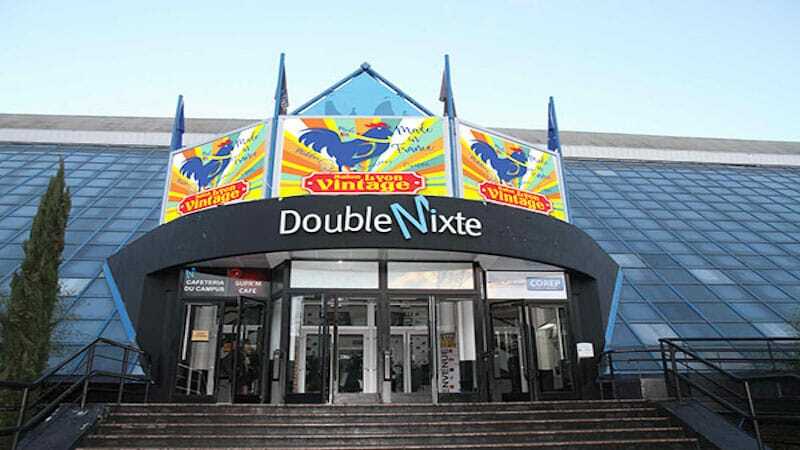 The fair will take place at Double Mixte de La Doua,19 Avenue Gaston Berger, Villeurbanne, 69100.